HD optical monocular telescope is suitable for enjoy beautiful nature, view birds, watch sports etc. Day night vision. It will help you see things in low light. 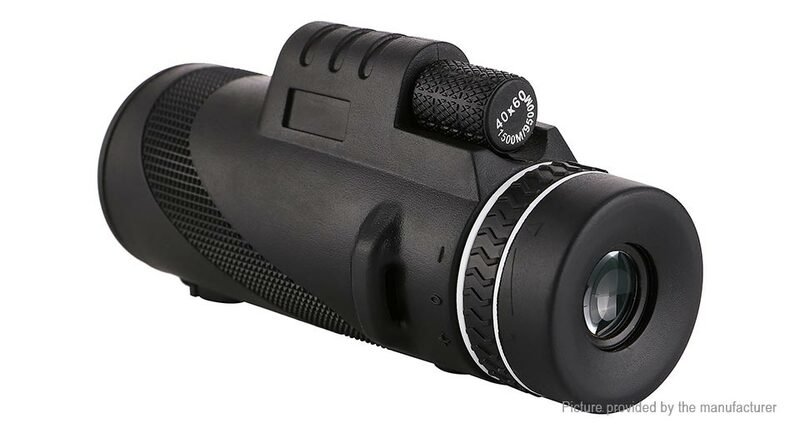 This monocular offers an 10X magnification and a 42mm objective diameter. Multi coated optics guarantee superior light transmission and brightness. The larger the objective lens, the more light that enters the monocular, and the brighter the image. Night vision. It will help you see things in low light, it doesn&apos;t help you see things in the dark.